It’s time to put your Chef hats on alongside your running shoes! 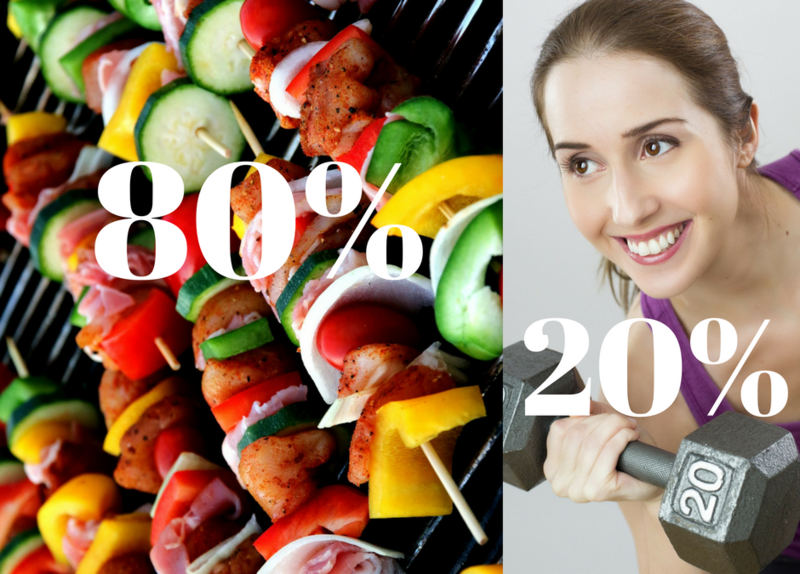 To lead a healthy balanced lifestyle according to the 80/20 rule you should be focusing 80% of your ‘make me healthy’ efforts on eating good nutritious food and 20% on regular physical activity. ‘You are what you eat’… so the closer you get to eating healthier options the closer you will get to being healthy. A good start would be to pay attention to what you are eating now so you can see where you’re at. 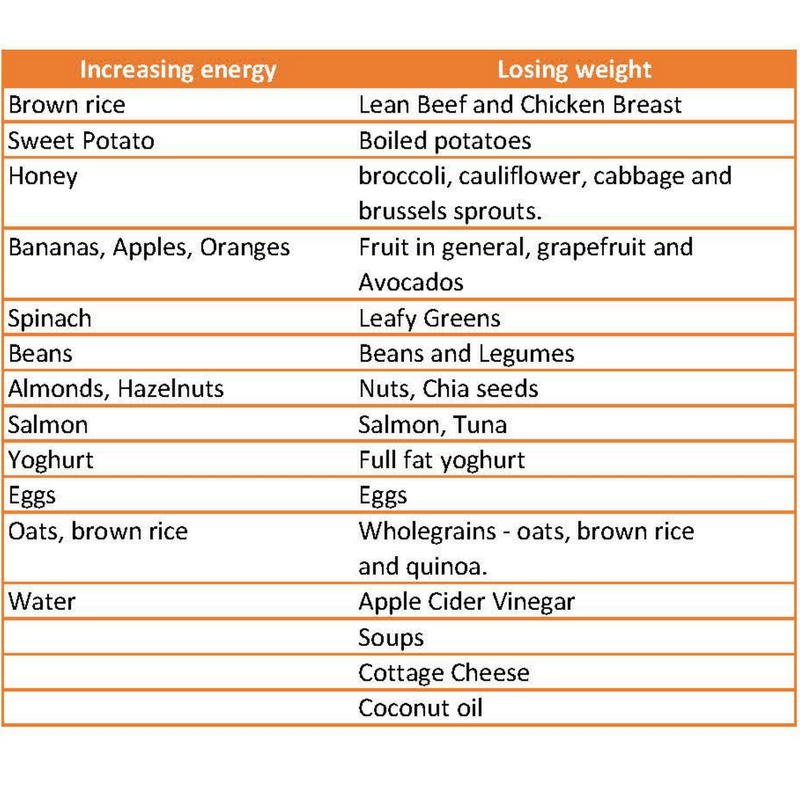 Writing down what you eat daily has been shown to increase the likelihood of anyone reaching weight reduction goals so it will work just as well if you are aiming to get yourself focusing on eating healthier options. Once you’ve assessed what you are currently eating, look at how you can adjust and start thinking of alternatives; like Warmly Nourished protein cookies for an energy boost instead of a chocolate bar. This part can be a little tricky because there are many foods that can be considered healthy if you succumb to marketing hype; so you do need to understand nutritional values. A health coach like Patricia at Warmly Nourished can provide tailored healthy options and declutter the layers of nutritional value so they’re easy to understand and work for you. Involve your friends or loved ones when you do physical activity; By committing to do something, with someone, or for someone, you are far more likely to actually do it. So promise the dog a walk, arrange to go for a run with a friend. It works! Put some music on and get your groove on; when you make dinner, when you’re cleaning the house. This has the potential to be good ‘comedy in action’ depending on your audience and your dance skills! Plan ahead – arrange your weekly activity sessions. For parents in particular there’s probably kiddies and partners your working around so planning ahead helps. Try new things – Yoga, Bootcamp, Weights. You won’t know what you enjoy most until you’ve tried a few things to develop your range of favourites. Once you do though, motivation hurdles are ‘much easier’ to knock over. Work on your mindset: Keep it fun and don’t think of working out as hard work. It won’t take you long to get into a habit of being active once you tweak your mindset and think of yourself as ‘fit, healthy and active’. Exercise has been proven to increase the mental and physical health. Your mind will be sharper and your body will thank you. Aim to add up to 30 minutes of physical activity to your life 5 times a week or if you’re trying to trim down a little 1hr 5-7days a week should support your goals. Your mind will be sharper and your body will thank you. Aim to add up to 30 minutes of physical activity to your life 5 times a week or if you’re trying to trim down a little 1hr 5-7 days a week should support your goals. The relationship between what you eat and your physical activity levels is well documented, and if we’re honest with ourselves we already know this. 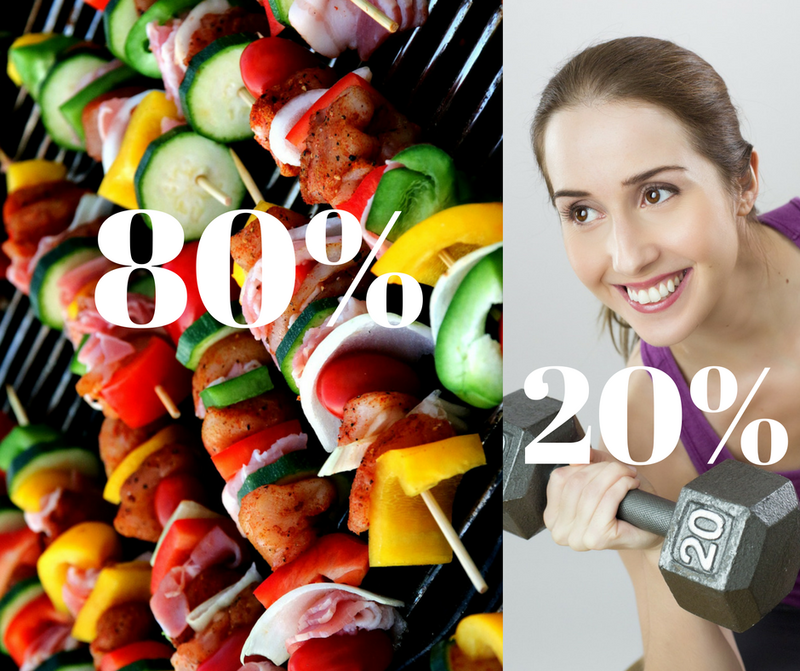 The most important thing is to know what you are eating, so invest 80% of your time on making nutritional choices, and embed activity into your life to be maintain that healthy balance…and keep your body warmly nourished.